Helping assistant professors and pre-tenure faculty balance competing obligations in teaching, research, and service, this comprehensive book explores the challenging path toward tenure. Drawing from research literature on faculty development, pedagogy, and psychology, How to Get Tenure covers topics such as productivity, research agendas, publication, service, and preparing a dossier. 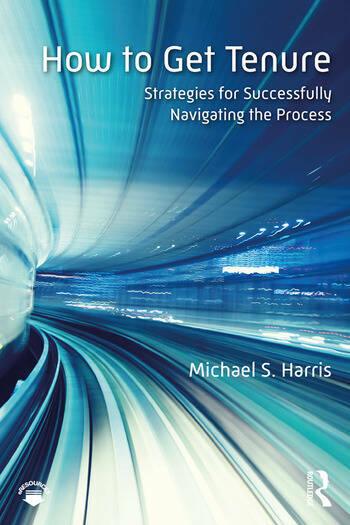 Whether read from beginning to end or used as a reference, this book provides clear, concrete, and accessible advice on the most effective and efficient strategies for navigating the inherent ambiguity of the tenure process, tackling the challenges and complexity of the tenure track, and building a strong case for tenure. Chapter 1: What Is Tenure? Michael S. Harris is an Associate Professor of Higher Education, and Director of the Center for Teaching Excellence (CTE) at Southern Methodist University, USA.